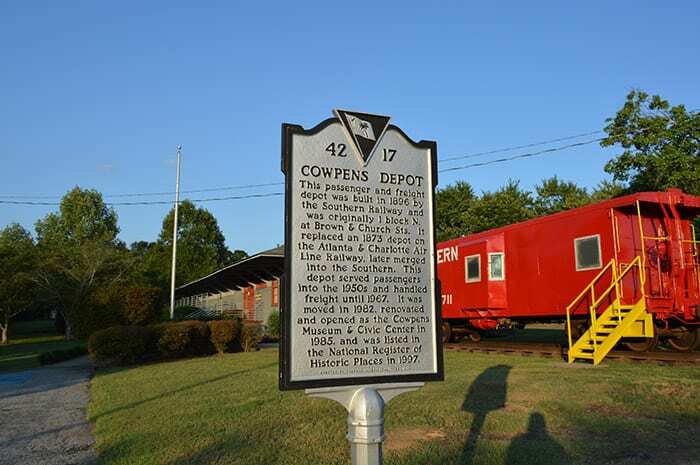 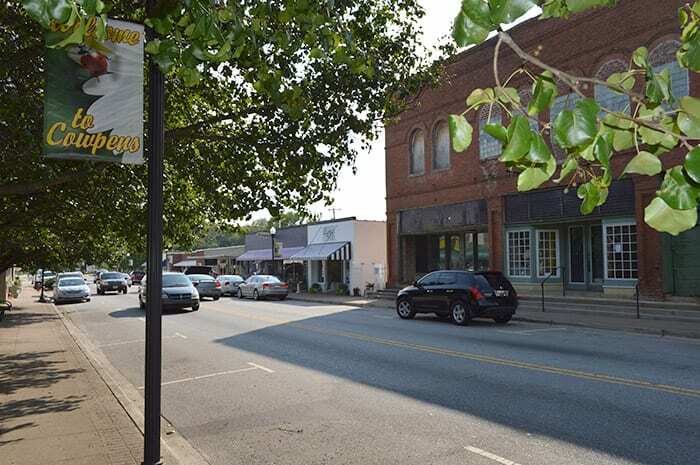 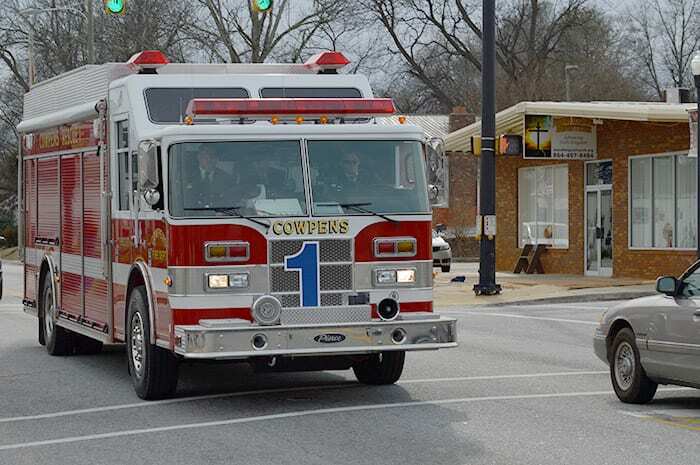 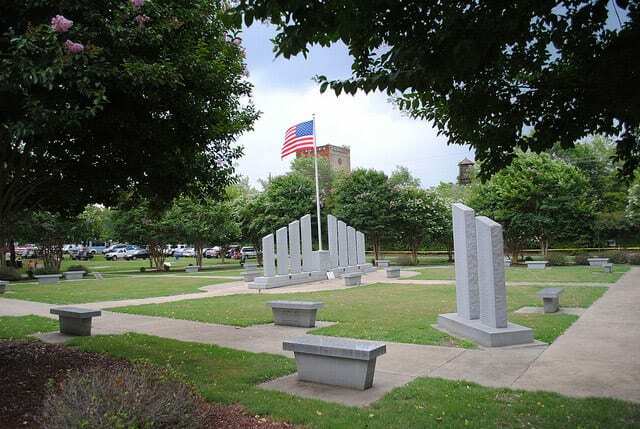 Welcome to the historic Town of Cowpens! 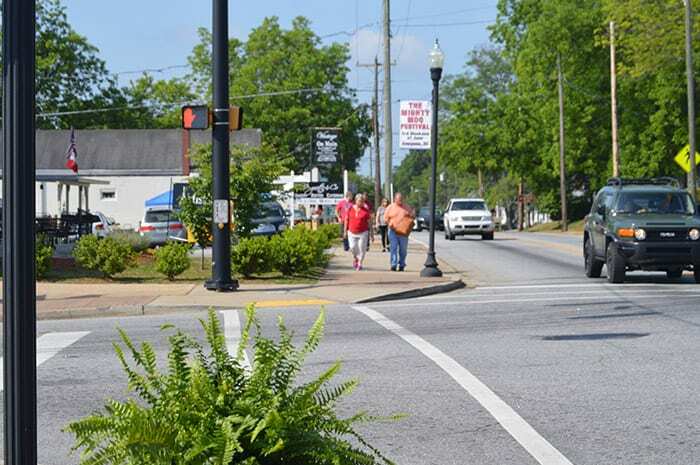 It is our goal to keep you informed and up to date with the activities in the Town and all that we have to offer. 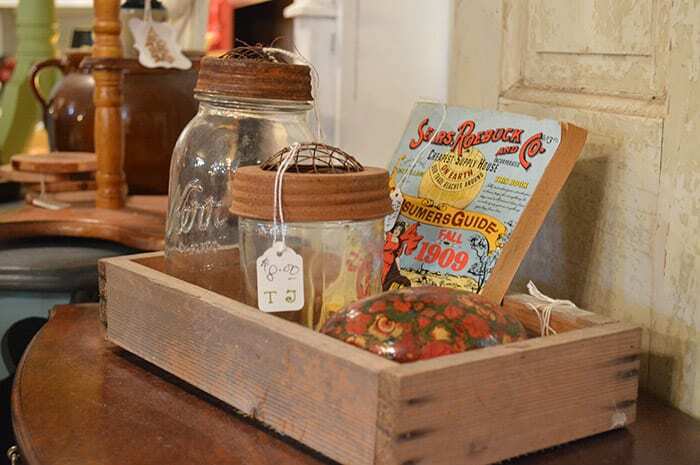 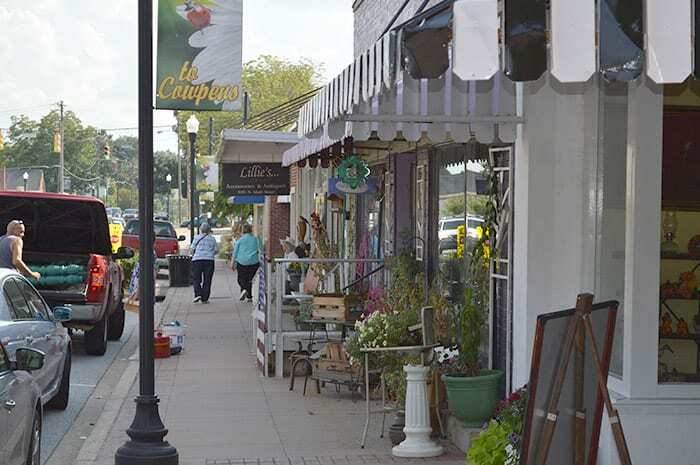 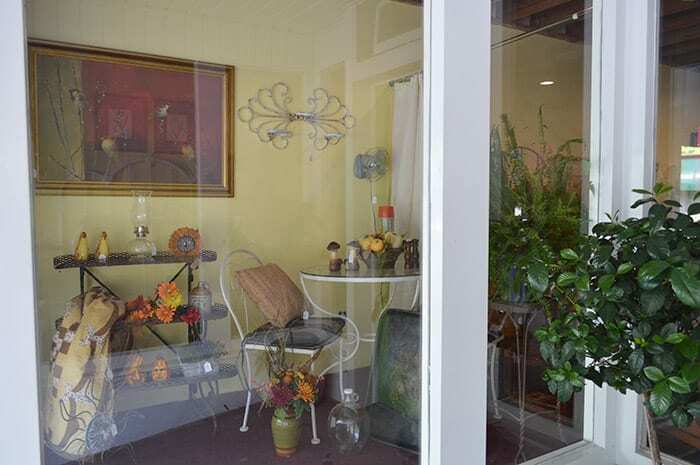 We have antiques, restaurants, and history all in one place. 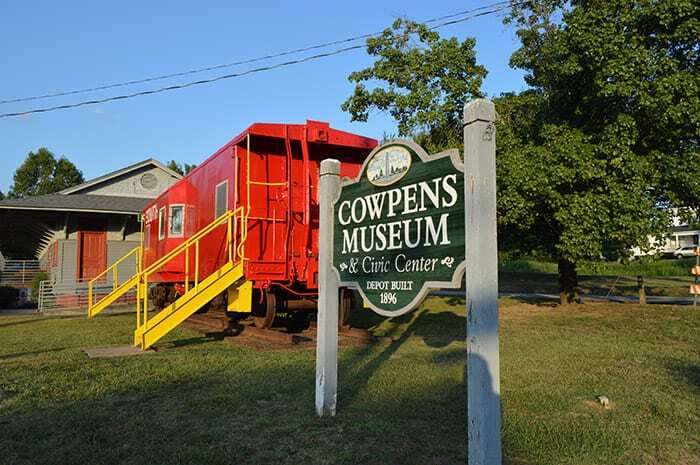 Cowpens strives to be the “Community of Choice” for families and business — embracing the future while respecting our proud heritage and natural environment and promoting our strong sense of community identity. 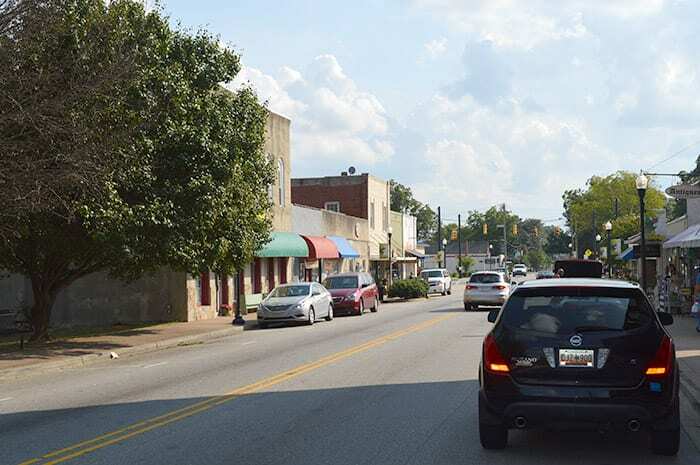 Contact us anytime at (864) 463-3201. 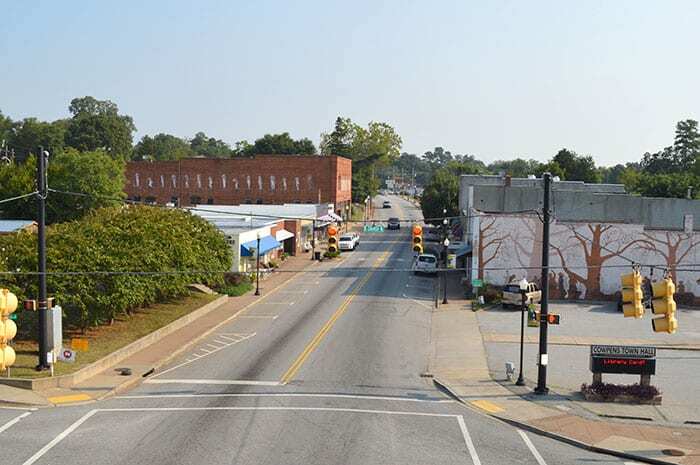 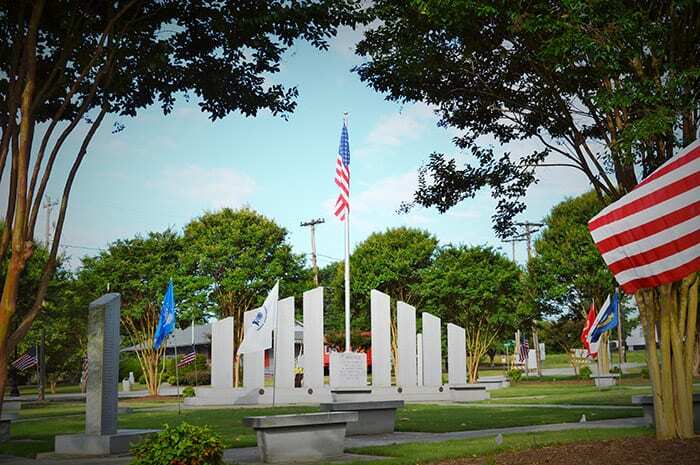 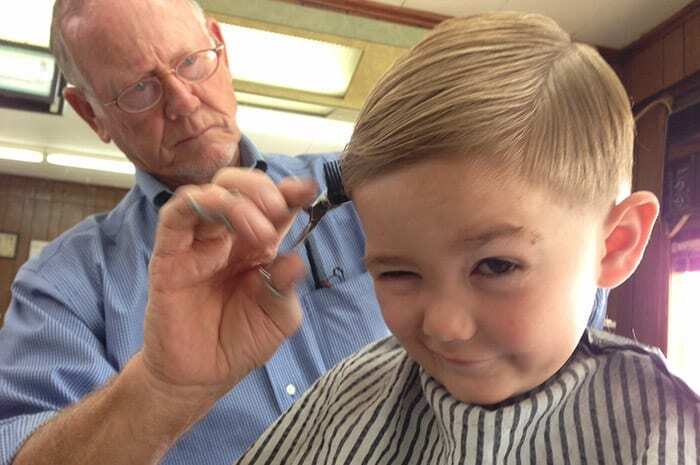 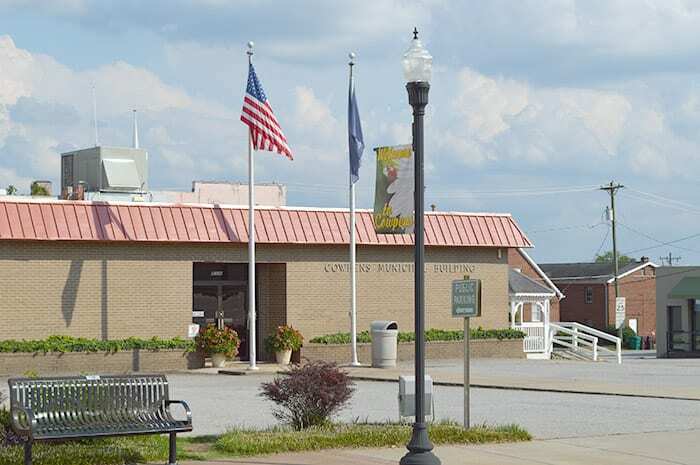 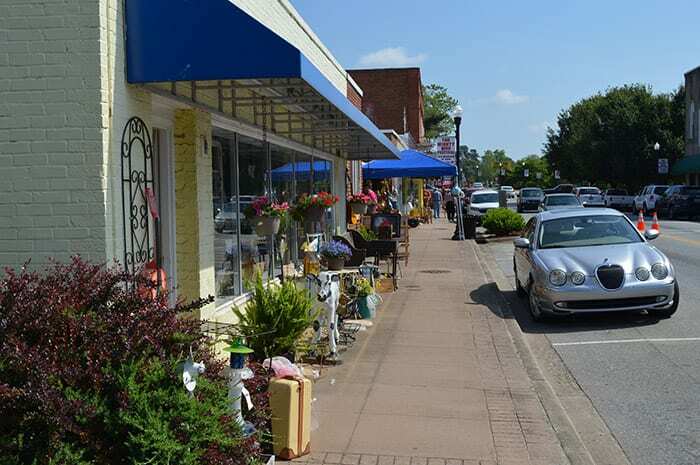 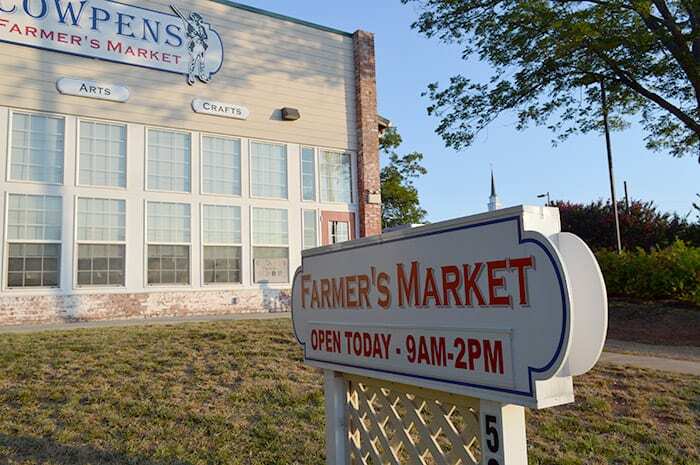 Cowpens strives to be the “Community of Choice” for families and business; embracing the future while respecting our proud heritage and natural environment, and promoting our strong sense of community identity.